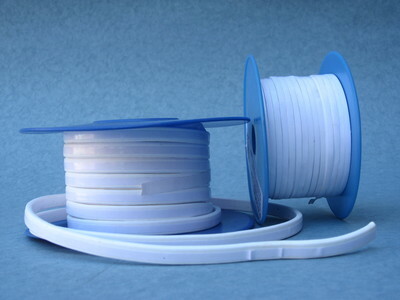 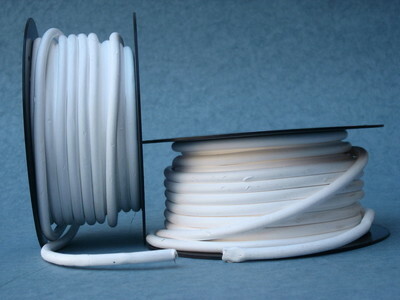 Industrial Gaskets line of PTFE (Polytetrafluoroethylene) Compression packing includes valve stem packing, food grade packing and chemically resistant packing for pumps and rotary equipment. 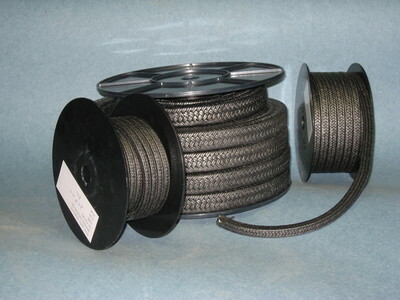 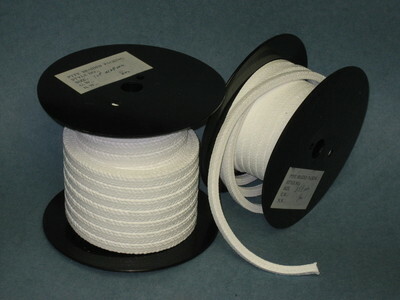 PTFE dispersion ensures a low friction finish and pre- vents leakage through the braid. 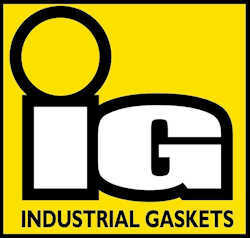 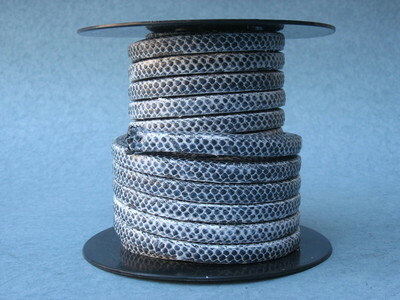 Industrial Gaskets stocks a comprehensive range of PTFE Compression Packings in an extensive range of sizes.